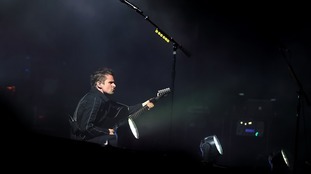 Rock superstars Muse have been announced as the first headline act of next year's Leeds Festival. We’re very excited to be playing Reading and Leeds again. More news about our plans for 2017 coming in the new year. Other acts confirmed today include chart stars Major Lazer and Bastille. The festival will once again take place next August Bank Holiday weekend, which is the 25-27th of August. I’m thrilled to be able to announce Muse as the first headliner for Reading and Leeds 2017. Their incredible live show promises to be an unforgettable performance - we have so much more to announce and I can’t wait to reveal the rest of the line up.